Bloom Time and Color: Purple-blue blooms in mid summer to early fall. 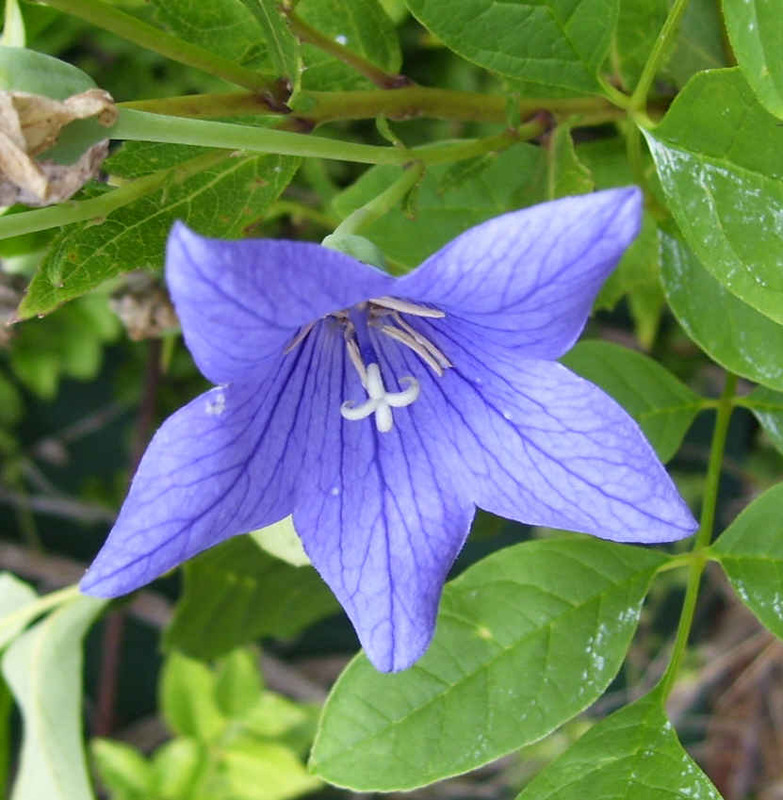 Description: The balloon flower is quite delightful, with its strange pillow-shaped buds that open into large purple-blue flowers. The flowers, once they are open look much like a star. This plant tends to have long stems and few leaves. Makes a beautiful addition to flower beds and border. Care: Plants grow slowly through the spring and bloom early summer and again in late summer. They are slow to sprout in spring so be careful not to dig up overwintering plants.